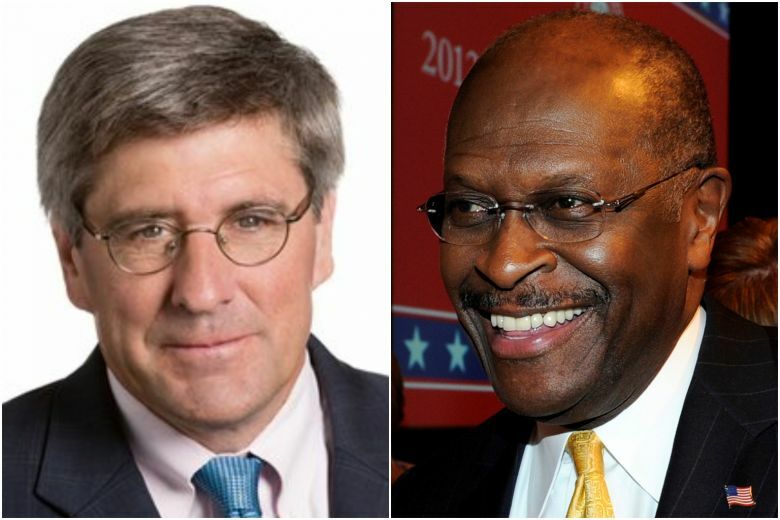 Nasty Nominations The nominations of Stephen Moore and Herman Cain to the Fed are a direct attack on its independence. Both called for higher rates when a Democrat occupied the White House and have conveniently reversed now that a Republican is there. While two votes won’t alter outcomes now, who says the next president won’t try to pack the Fed with his/her economically challenged partisans? A politicized Fed is a weaker Fed.